Local antiquarian Micah Salt excavated Fairfield Low in 1895 on the night before Halloween. He discovered human remains, noting that the sight had been previously disturbed, probably by lime burners. 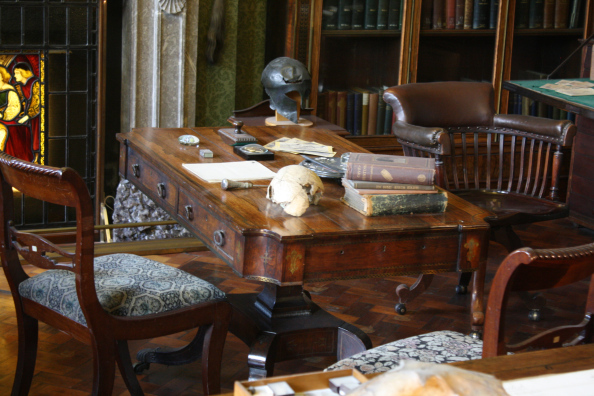 The skull now sits on the desk in the town museum’s Boyd Dawkins study. It belonged to a man who died in middle age. It seems likely that Micah Salt’s morbid discovery is the culprit for the location’s eerie nickname. Intrigued, I set off to investigate the sinister place for myself. The summer of 2015 has been generally cold and wet in these parts, hardly like a summer at all. As you can see by my companion’s photographs, it was my good fortune to enjoy an uncommonly warm and sunny day. Most of modern-day Fairfield is a vast labyrinth-like housing estate and it is easy to get lost unless you know your way around. Quizzing several residents as to the whereabouts of Fairfield Low did not help. As I’ve already mentioned, they call it Skellybob Wood. I focused my attention on the trees on the highest hill, rising above the multitude of rooftops. Finding it was not impossible. Getting to it was a different matter! Stumbling onto the right path was sheer luck. There are no sign posts and the first part winds its way round the back of a large industrial estate and through a maze of allotments. Here we encountered an elderly lady who had heard of Fairfield Low but by this point we were in its shadow. The lady was perturbed by the gun I was carrying. I explained that it was actually an umbrella. There is no public access to Skeleton Wood and by climbing a couple of walls, we were technically trespassing (apologies to the owner). The cows that know the wood as home did not seem particularly impressed that we were there. One bovine occupant in particular had the most intimidating stare I’ve ever seen on an animal; so much so that we felt compelled to circumvent it. Even when we reached the tree line, we discovered further resentment from a group of tracksuited teenagers who were loitering around in the wood. Despite the opposition, I was pleased to find myself in the footsteps of Micah Salt, on top of what was clearly a burial mound. The ancient tomb is so well hidden by the trees, it is impossible to see it until the final ten metres of the climb. There is a deep gouge into the hillock. Whether this is the product of Salt’s excavation, the work of lime burners or a more supernatural disturbance is unclear. Skeleton Wood certainly has a very tangible and peculiar atmosphere. The warmth of the sun is replaced by a chilly breeze that gently rustles the leaves. The trees are old and twisted and command a solemn reverence, like graves in a churchyard. 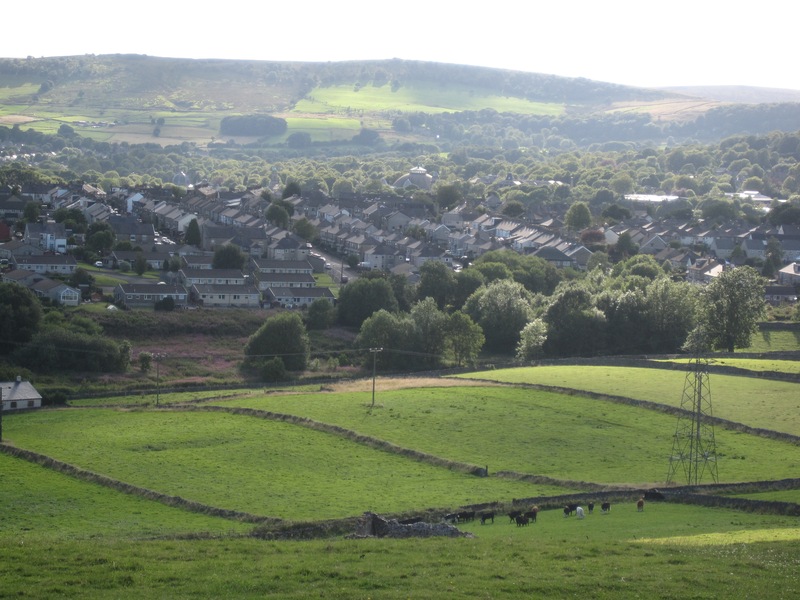 We felt no need to linger but before departing, I noted the unfamiliar view out towards Dove Holes. Dotted around the landscape are several other mounds that looked suspiciously man-made. The Neolithic henge called The Bull Ring is in that direction too. It strikes me that there was a lot of activity in this area thousands of years ago. 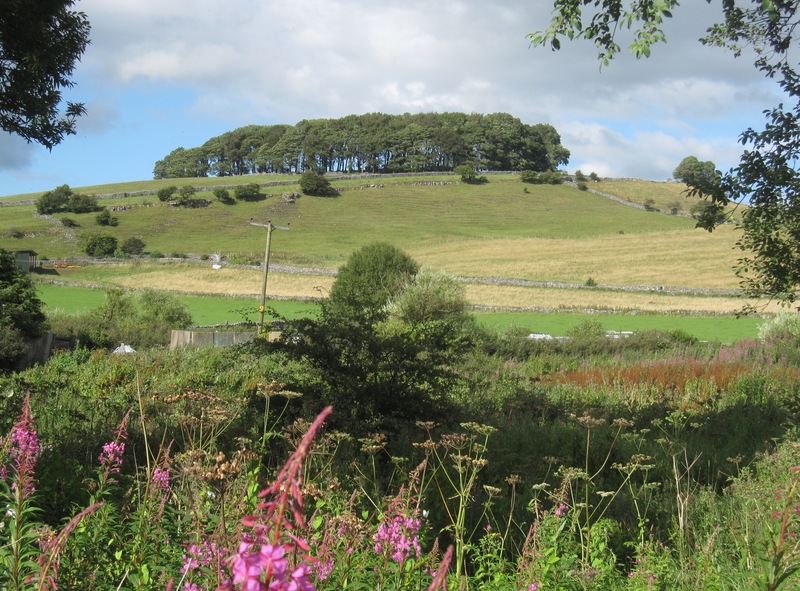 The hills and dales evidently resonated with significance for our ancient ancestors. Standing here, I can’t help but wonder who they were and what they would think now, looking upon the sprawl of Fairfield estate. In Skeleton Wood, their ghosts linger, whispering forgotten secrets amongst the trees. Sounds like a great place to explore got a few places like that here in folkestone. Maybe pop down sometime and I will take you on a tour. Joined a site called 28 days later urban explorers take a look its great for information. All the best Sven. Thanks, Sven. Have you been to Chislehurst Caves? I saw a horror film made there. I’m well aware of Skellybob Woods. I run FB page called Buxton Of Yesteryear and I often visit ancient sites like yourself. What a shame it is on private land! No permissable footpaths? Hi, Helen. It is a shame. I suppose you could try asking at the farm if you fancied a visit. A slightly more polite approach than mine! Thanks, Penelope. Your grandfather is a bit of a legend. I remember skelly Bob wood in 1991 I caught a giant cult walking threw the woods all dressed in black with hoods was scary at the time to this day I don’t know who they were ? Possibly the wiccan/pagans in the cloaks. A lot of witches in Buxton. My mum and dad were/are friends with most of them. They go to sacred parts of Buxton all the time. My dad once mentioned something about skellybob woods and a witch friend of his, maybe he was telling me about a ritual or gathering of witches there. At the time I didn’t listen, I was after all an arrogant 14 year old who was too cool to listen to my dad haha. Thanks for that, Sarah, that’s really interesting. It means that something I saw wasn’t just a figment of my imagination. 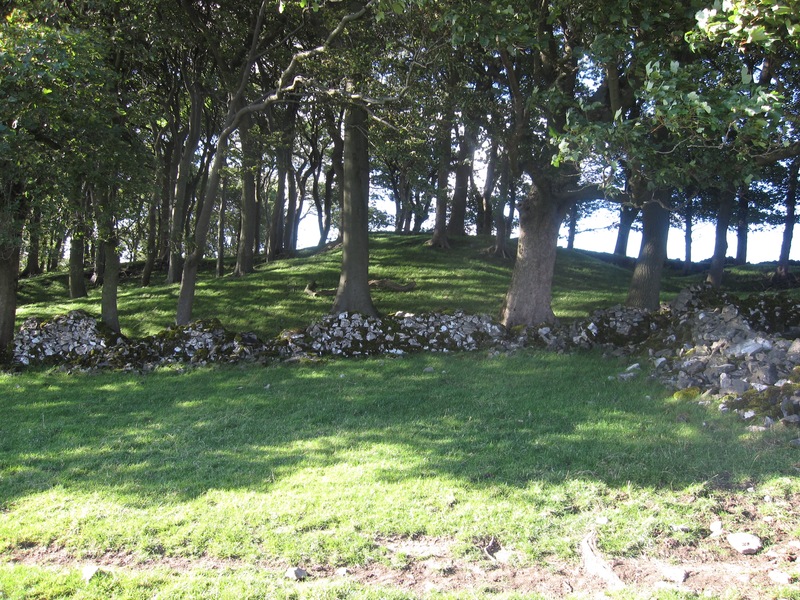 I was reminded of this article today when we visited the stone circle at Arbor Low and will try and visit soon (probably try and visit the circle in Dove Holes at the same time too! Thanks for the feedback, Beth.